Apple Farms & Stands Around Missoula, MT! 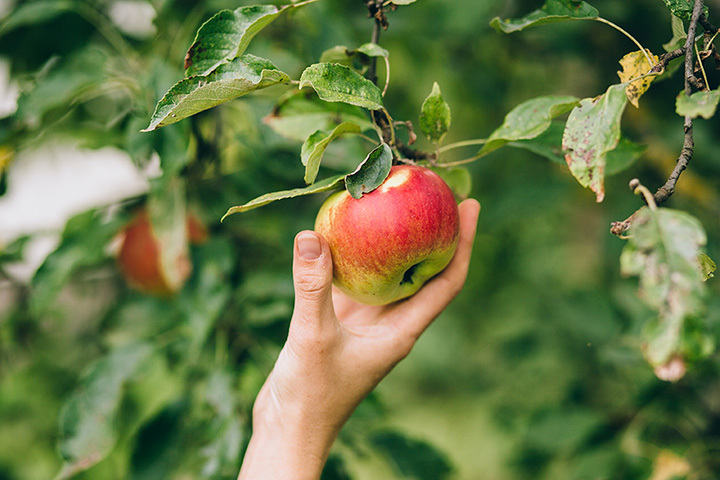 Our Montana apple picking guide includes 'pick your own' orchards and farms as well as orchards, farms, and stands that allow you to purchase apples. 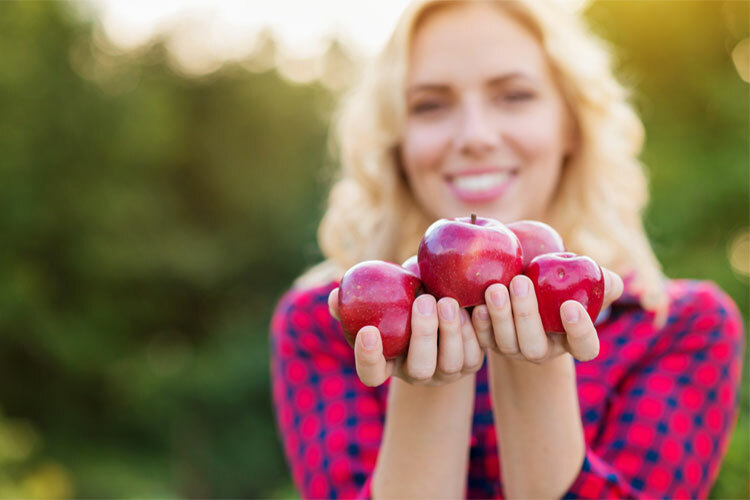 Let's be honestâ€¦ apples are delicious whether you pick them yourself or if they were picked for you! 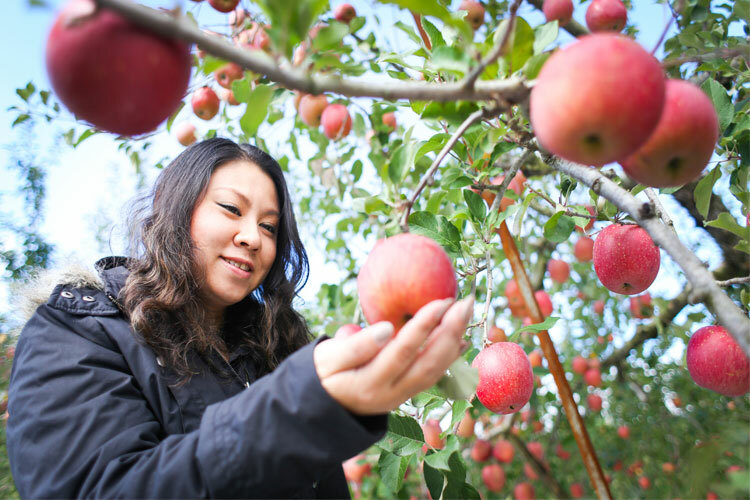 Find Montana Apple Picking Farms, Roadside Stands and More!